Vehlicle advertising is an effective way of bringing your product in front of masses. Everyday people travel from homes to different locations in the city for work, study, recreation, or any other reason. Thus they are in direct contact with vehicles which are used for Advertising. This adds some curiosity in thier minds which in turns helps in generating leads as well as spreading awareness. 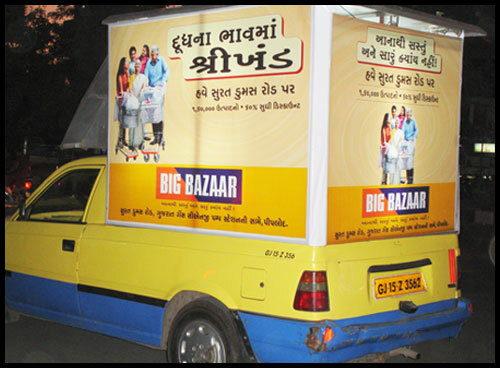 Seva owns a fleet of vehicles for Outdoor Advertising which can help you reach general public. Everyday millions of people use public transport vehicles to reach thier desitanations whether for work, for study or any other reason. This leaves an opportunity to reach them through thier daily routine. 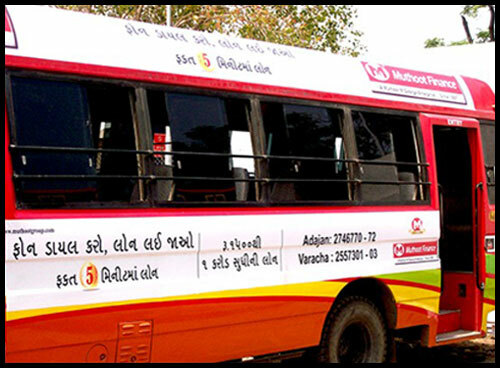 People of various age-groups, locations, can be targeted using public transport vehicles. Public Transport Vehicles are the one of the best options to reach middle class audience which uses Buses/trains daily to travel to thier Work or study places. 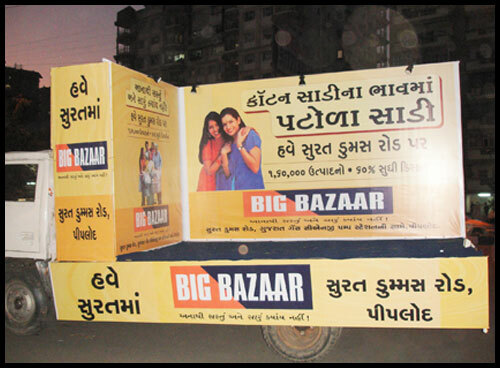 Advertising Cart are the most affordable type of Vehicle Advertising. They are open and are slower than other vehicles. This gives more time to view the ads and it is a good option in case of informative ads. Demovan displays Ads as well as products of the company. At times even a sales executive or demonstrator is present inside van. It is helpful in generating leads and collecting data from public. Demovans are effective at the time of festivals when people are on the streets. It is a means to directly connect to the audience and get feedback. 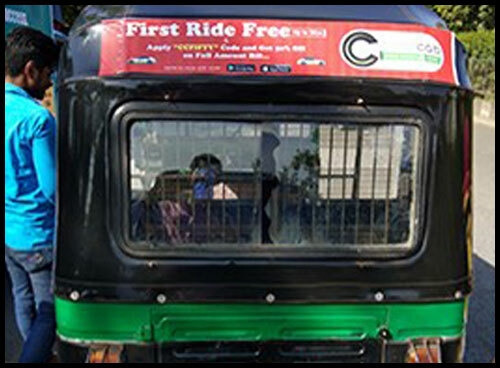 Autorickshaw Back Panels are a creative way to show Ads to the vehicles behind them. Auto-rickshaws are a major source of connectivity for going one point to city to another. Auto ricshaws reach every nook and corner of the city where buses and even cars do not enter. 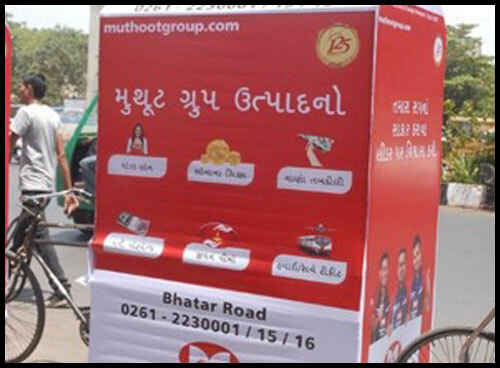 Hence Autorickshaw advertising helps a brand reach to even those audiences which reside in the small lanes and streets of the city. Autorickshaws, like other vehicles stop during red signal which allows more time to display Ad.